Speiden & Speiden Churches | Park View, D.C.
Speiden & Speiden, Architects, was a successful partnership between brothers William and Albert Speiden. Their practice was based in Washington, D.C., and they designed houses, churches, government buildings, apartment buildings, and movie theaters in the Washington metropolitan region. There was a great diversity of styles in the Speiden designs, ranging from large Colonial Revival houses to modest Craftsman bungalows, and from Gothic Revival churches to a stone hut weather observatory on the summit of Mt. Whitney in California. William Speiden died in 1914, but Albert Speiden continued to practice under the name Speiden & Speiden until his death in 1933. 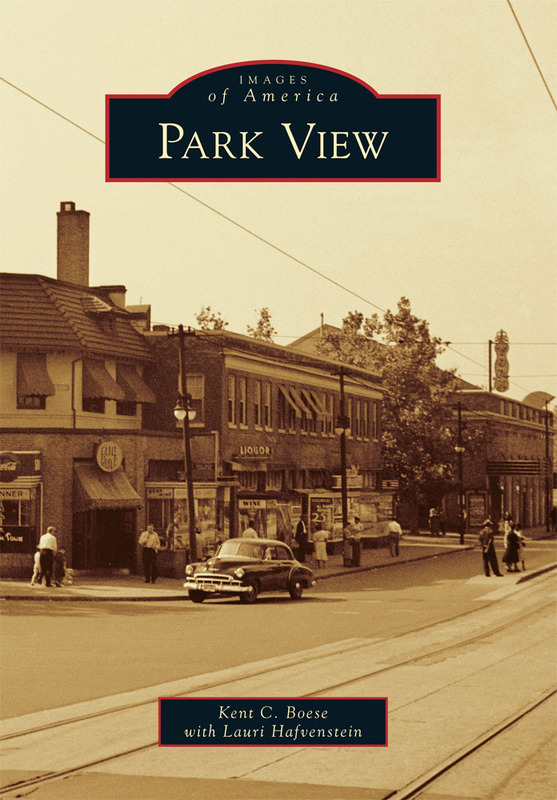 Albert Speiden, the younger of the two brothers, lived in Manassas, Virginia, and designed many of the historically significant buildings still standing in Old Town Manassas. He is acclaimed as the most prominent architect of the city of Manassas, honored by the extensive collection of his works archived at the city’s Manassas Museum. The Mt. Pleasant M.E. Church as it appeared in 1916. While I wasn’t able to find the clearest image of the 1916 church building, I was able to find one that confirmed that the original church building looked quite different than the building does today. The original building was designed in the Gothic revival style and constructed of brick. It is perfectly in keeping with other designs by Speiden & Speiden and seems to be a good synthesis of their earlier church buildings. In July 1927 a new auditorium was constructed in front of the original church. It was reported that the addition would bring to completion the original plan of the congregation. It is interesting to note that many of Washington’s church buildings were constructed in stages and that the architectural design of the original church could change as the building was enlarged (the church at 13th and Fairmont is a good example). 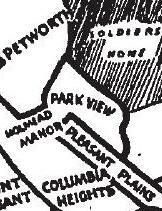 With the Mount Pleasant M.E. Church South, as plans were developed for a new auditorium at the front of the building, the original 1916 building was remodeled to meet the requirements of the congregation’s Sunday School work. 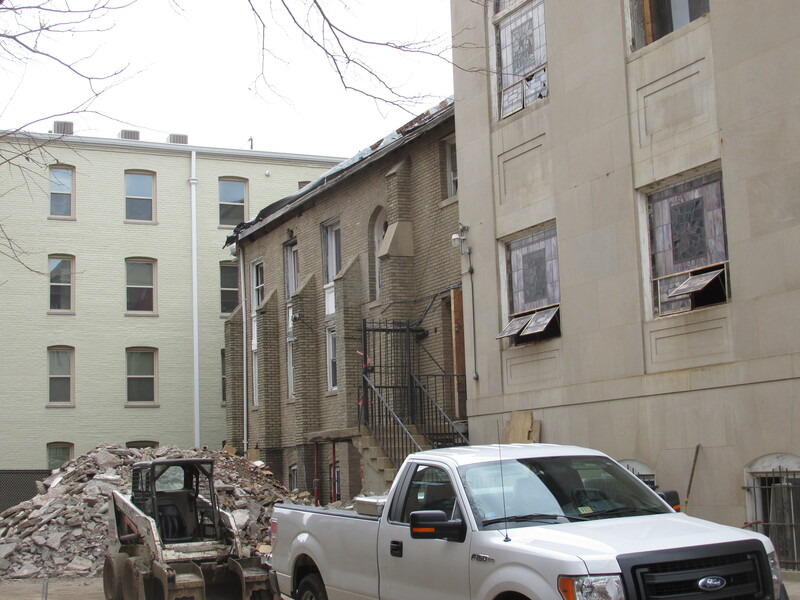 As you walk past the building today you can see the walls of the original church behind the 1927 addition. The new structure to the front of the church is a complete departure architecturally from the earlier effort. This is due to the congregation’s desire to have a more imposing building, and in their hiring of Porter & Leckey as the new architects to accomplish that. The structure that is familiar to people today was built of stone with a frontage of 80 feet. The design was described as one presenting massive dignity in harmony with the other important buildings that had been constructed on 16th Street between 1916 and 1927. Construction was completed in April 1928. As part of the dedication of the new sanctuary, the church changed its name to the Francis Asbury M.E. Church. 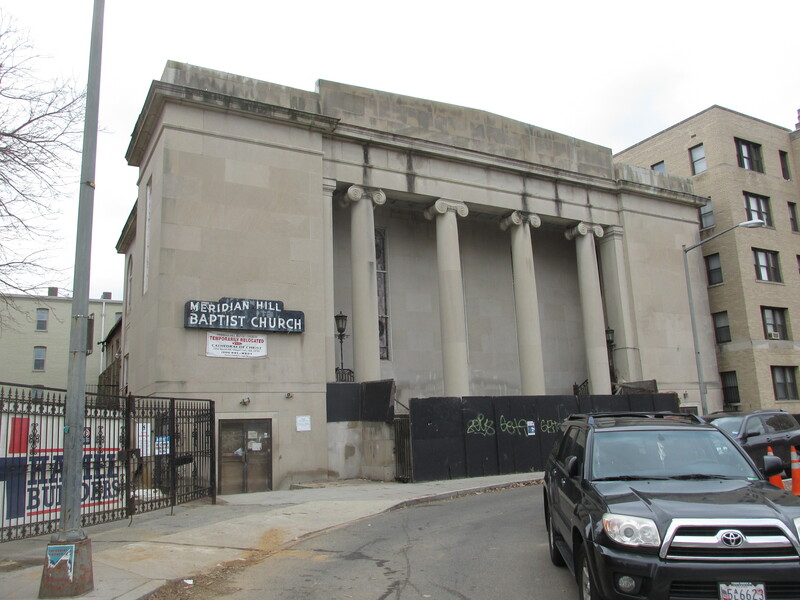 It congregation continued to worship in this building until it became the new home of the Meridian Hill Baptist Church in the spring of 1970. The building is currently in the process of being converted to Condos. Read more at The42. “Bad Weather No Bar to Breaking of Ground.” Evening Star, Jan. 2, 1916: p. 13. “Church to Mark 22d Anniversary.” Evening Star, Jan. 1, 1938: p. A13. 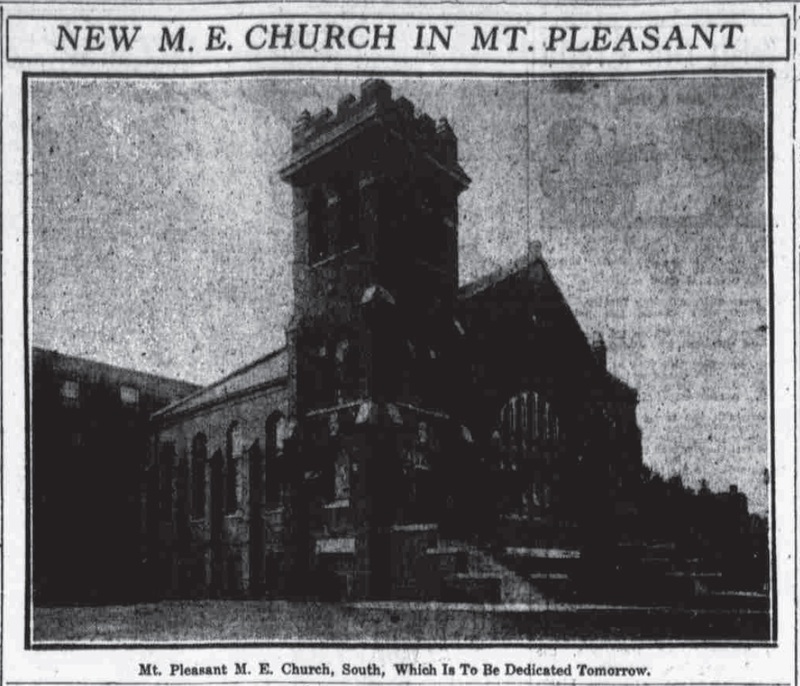 “New Church Dedicated.” The Washington Post, Oct. 9, 1916: p. 7. “New Francis Asbury M.E. Church.” Evening Star, April 7, 1928: p. 13. “Plans Made for New Church.” The Washington Post, Oct. 24, 1915: p. B7. “To Dedicate New Church Tomorrow.” Washington Times, Oct. 7, 1916: p. 7. “Work to Begin on New Church.” Evening Star, July 9, 1927: p. 10.